SCENIC GALVESTON, Inc. (SG) is a community-based, all-volunteer habitat conservation service organization and Galveston Bay area land trust. A significant byproduct of SG's nature preserve is the creation of a spectacular scenic marshland passage along both sides of the Interstate 45 transportation corridor leading to Galveston Island and the historic coast of Texas. 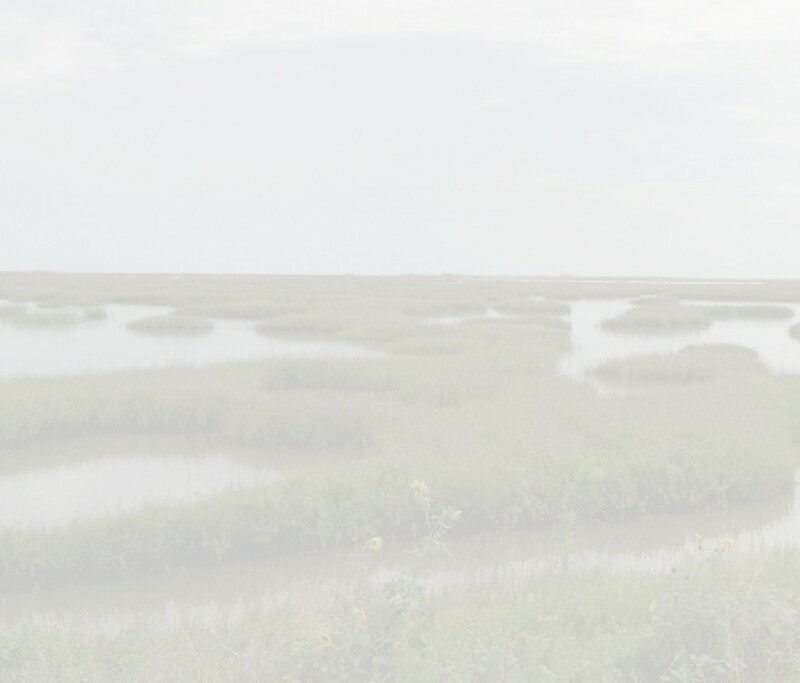 SG was formed in 1992 specifically to realize the dream of creating a high-visibility marsh preserve along the highway approach to Galveston Island. Inside this preserve complex, we have reconstructed and replanted more than 87 acres of wetland habitat, and we are in the process of restoring and enhancing 1500 acres of coastal prairie via invasive species suppression, replanting and other prairie restoration techniques. Join us!